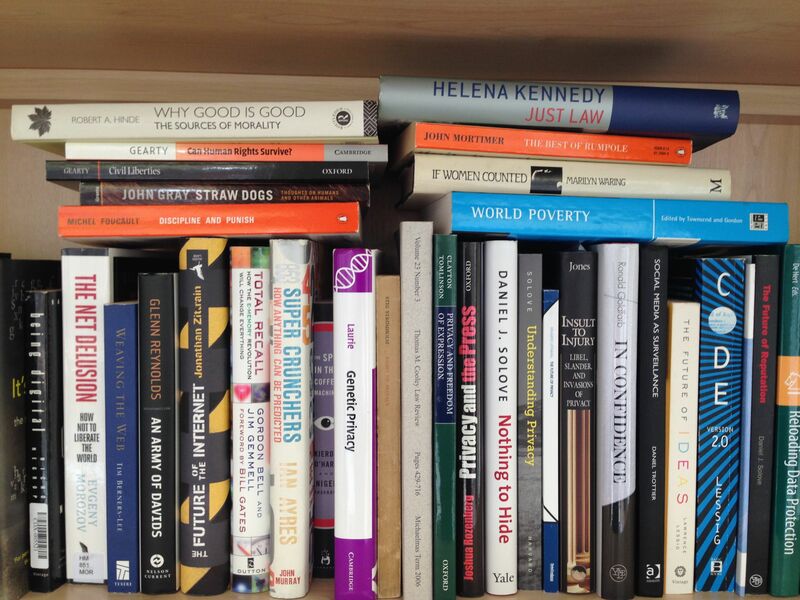 I posted a ‘shelfie’ for the ‘books for prisoners’ campaign last week – and was just looking at it and noticed that one of the books on the shelf was ‘The Best of Rumpole’. 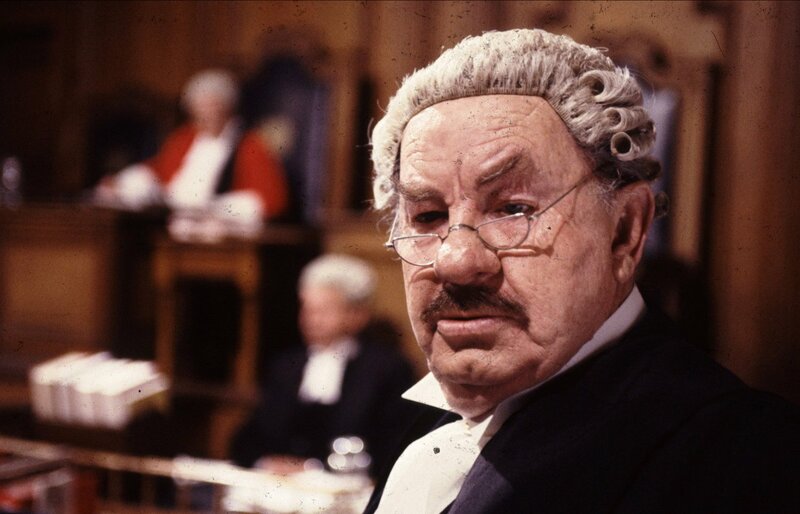 Rumpole was (and is) one of my heroes – so I took down the book, and started reading the introduction. That was back in 1992 – in 2014 the attacks from the government are far more intense, far more far-reaching, and sadly seem far more likely to succeed. We should be doing everything we can to defend the criminal bar from them, if we believe in any of these things. I don’t know about the rest of you, but I do.